But in the age of the internet & machine learning, data is power. It’s the data that helped Amazon increase its sales by 30% by making relevant product recommendations. It’s the data that let Target knew one of its customers is pregnant even before her family knew it. 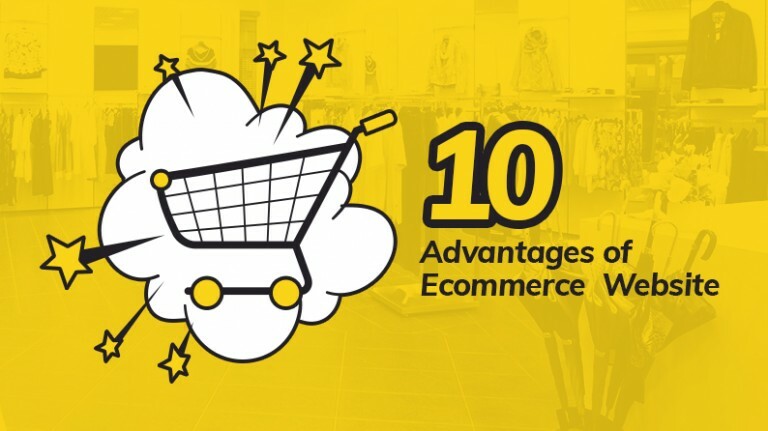 Big data (or simply put, large volume of data accumulated primarily through internet) has provided ecommerce businesses with a powerful resource to accelerate their business growth. By connecting the dots of consumer behavior more precisely, big data analysis enables e-retailers to make more informed decisions in their quest of engaging customers. 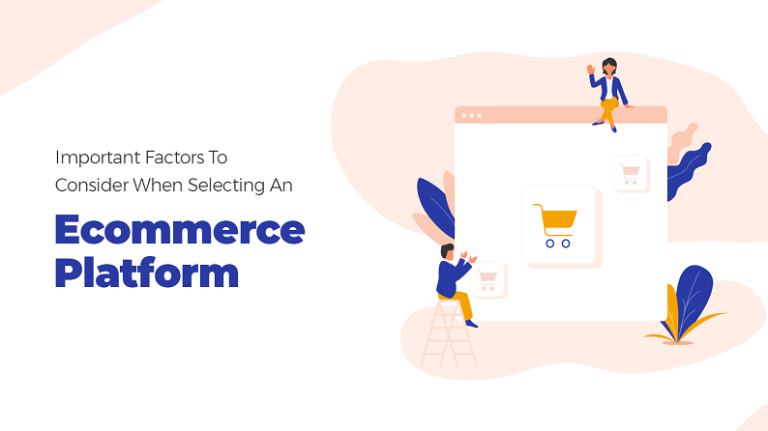 According to studies, ecommerce firms that make decisions based on big data analysis enjoy an overall 5-6% more growth (in terms of conversion, sales, customer acquisition, etc.) than competitors that don’t. 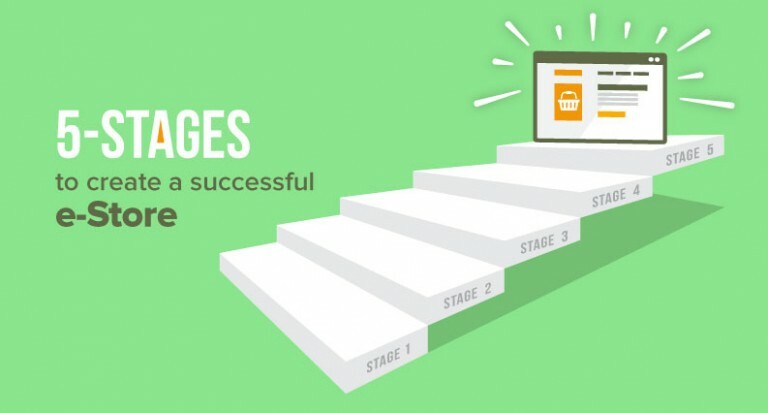 As an ecommerce startup, you certainly wouldn’t want to miss out on the crucial edge you can get over competitors with big data. 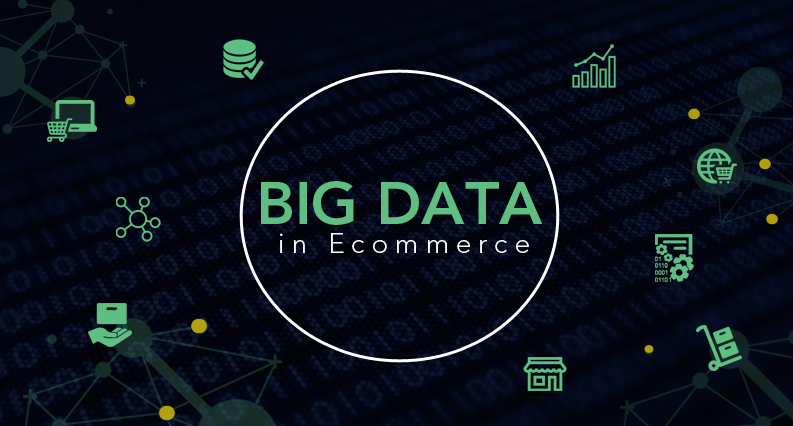 So, here are 3 most effective ways to use big data for the growth of your ecommerce business. On generalizing these customer behavior insights on similar customers, retailers can make better recommendations to save them search & browsing time;thus, enhance the shopping experience, and turn one time shoppers into repeat customers. *The available data won’t be organized as above; therefore, you would need to sort it using various tools, which we have covered later in the post. 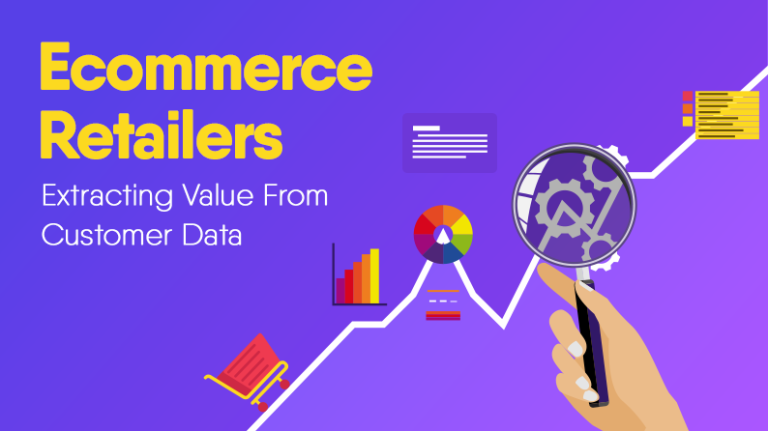 One of biggest advantages of big data analysis in the ecommerce industry is that it helps retailers in keeping up with the new breed of customers – the omnichannel shoppers. How customers are coming to your store; from where they are buying (website, social media, or offline outlets);which device they are using to look for products & which for the purchase;how they are paying (cash, credit card or digital wallet); which product is popular in a particular geographic area; and so on; all this information is crucial for focused customer group targeting during a promotional campaign &big data analysis provides very clear insights on all these questions. Customer feedback has always been crucial in improving product quality. But today, reviews & testimonials can be made up or may not reflect customers’ true reaction towards a product or service. But the sales data don’t lie. If there is a decline in sales, it means improvements are needed. 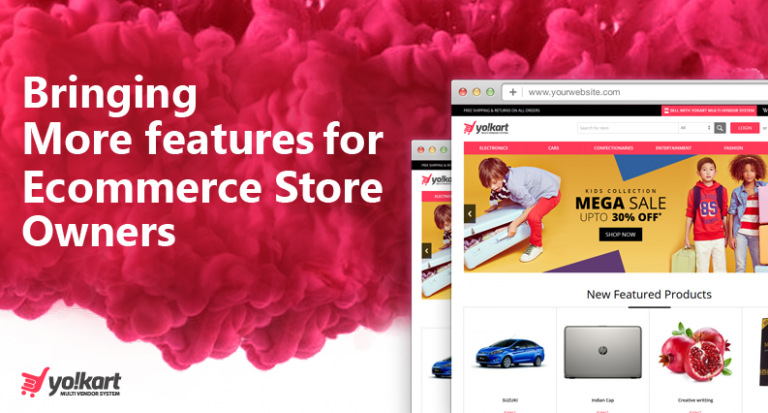 Data related to conversion, cart abandonment, customers’ browsing habits, market performance of competitors’ product/service, etc., plays crucial role in determining whether things need to be improved; and if yes, then precisely what. Other use of big data in this regard is providing better customer service. 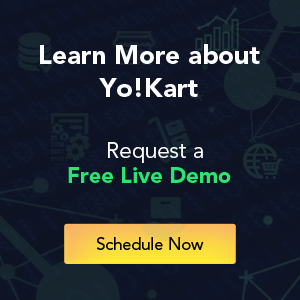 With big data, it is easy to determine which online channels your target audience goes to collect information about your products/services, and how they prefer to connect with you. Managing your customer support accordingly will help you cater customers more effectively, thus, improve customer satisfaction. Other than these, a few tools for data visualization (conveying data analysis in easy to understand format) & data integration (for integrating above-mentioned tools to streamline the process) are also worth noting. The advent of big data in ecommerce has given businesses deeper access to customer behavior insights, which wasn’t possible in the pre-internet era. Retailers can now predict customers’ expectations more precisely & mould their offerings accordingly. But for the most part, we have just started. Real-time big data analysis (RTBDA), voice-based search data collection – there are many advancements yet to go mainstream in the field. 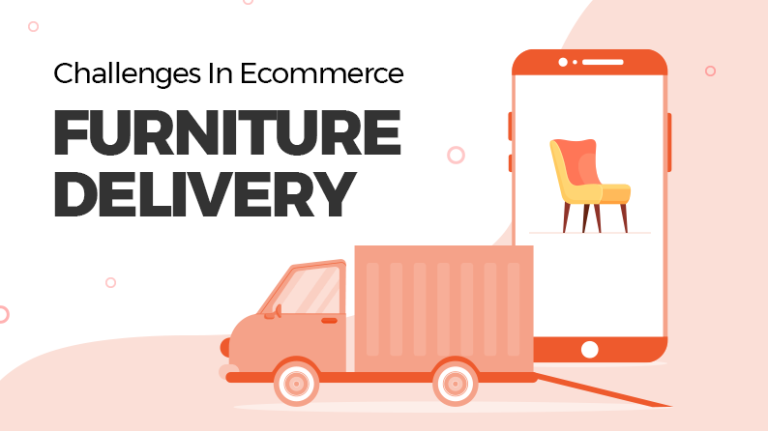 For ecommerce startups, it is crucial that they stay as the early adopters of any innovation that takes place in the world of big data to provide their customers great experiences and stay ahead of the competitors.